What would happen if, for a period of time, you really focused on your relationship with God? What would happen if an entire community took time to really focus on their relationship with God? Every great movement of God first begins with a person who has been deeply moved by God. At Awakening we long to see a fresh and powerful movement of God take place in and through our church. That’s why we are taking 21 Days to reorient our lives to God and His purposes in our lives. 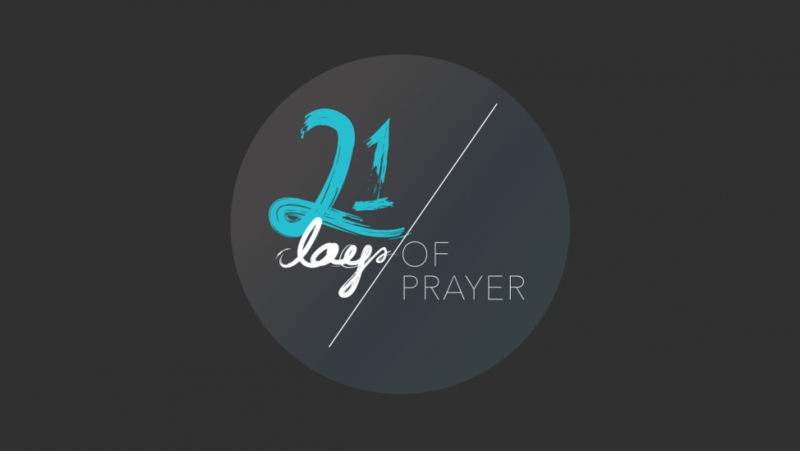 21 Days to pray and fast as a church. In Hebrew, fasting means to humble the soul. Fasting is the act of humbling one’s soul before God by abstaining from something for spiritual purposes. So, as a church, we are inviting you to fast with us from Media (TV, Movies, Social Media, Gaming, etc.) so that we might hear from God and cultivate a deeper hunger for Him. As we fast and pray together (from August 23rd – September 13th), I wonder what God might have in store for you, for us, and for our city?